We’re looking forward to the challenges of the new year. We’re wishing you all the good health and success you’re hoping for in 2017. We just talked this morning about what we did well and what needs some tweaking. Della and I will continue to work on our health this year. 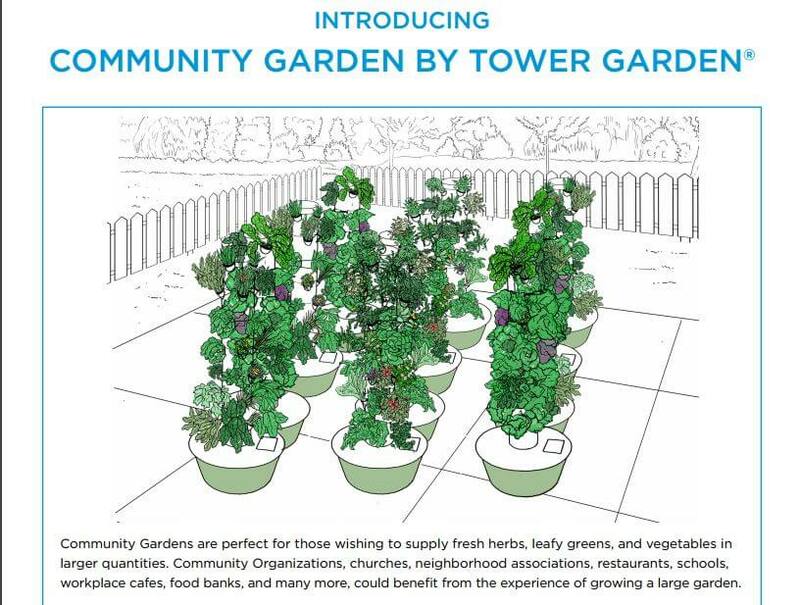 We will use our Tower Garden to grow fresh vegetables. This is a current picture of our Tower Garden. The Garden sits in our basement. The temperature outside this morning in Cochrane, Alberta is -25 C and snow is 14 cm deep. 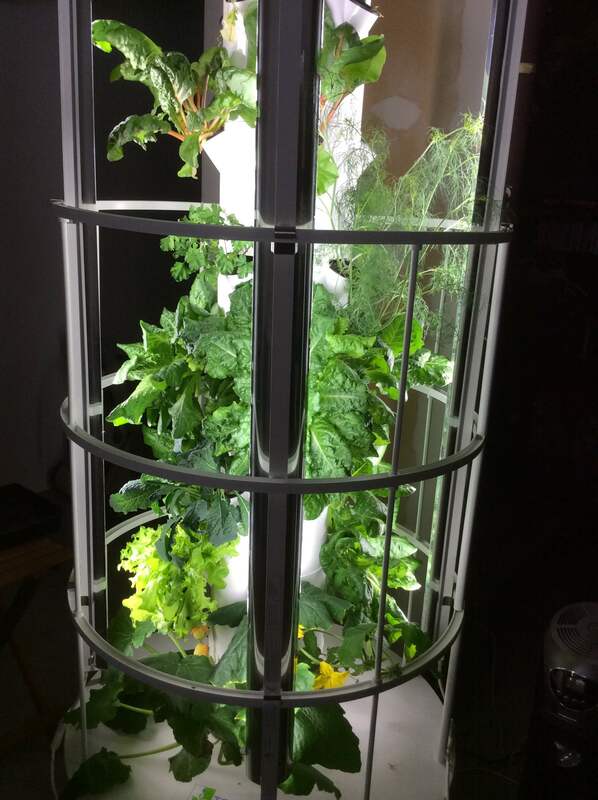 We will get Chard and Kale for our morning smoothies and several types of lettuce for our dinner salad for two from this lone Tower Garden for the six months. There are a couple herbs in this winters planting. add more real food including substituting Juice Plus complete shakes for two meals a day and taking Juice Plus Trio capsules. don’t beat yourself up if you are not perfect; you will do better tomorrow. If this interests you let us know. We have a tips document we can send you. We’ll be starting another in January and the support of others makes success much easier. 3. We plan on returning to Williams Lake. BC in the RV this April. We want to spend more time visiting going to and from. So we may go through Montana on the way west and through Prince George on the way home. We will attend at least two conferences this year. The first is called Banff BeaverTail. There’s going to be some very high profile, exciting speakers so were looking forward to it. 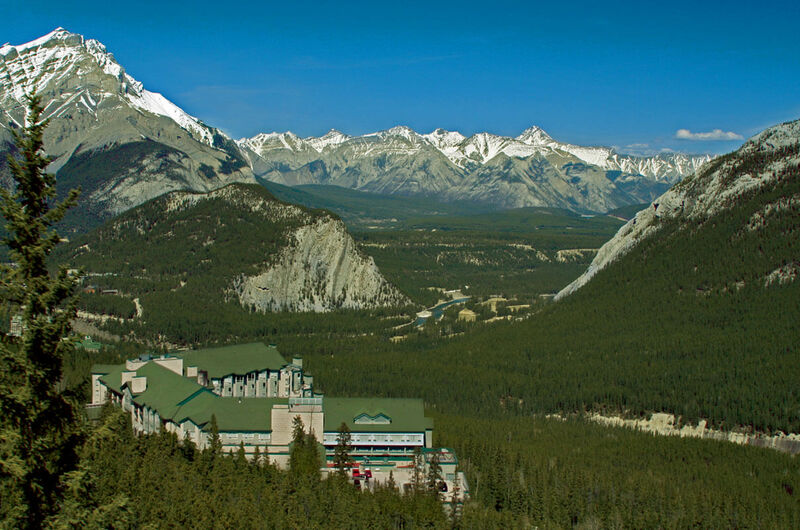 Besides it’s in Banff. The second Conference is in Kelowna. Another destination site for us. Just as important, the speakers are wonderful. 5. Home renovations. We plan on taking on some renovations on our own now that we have the health and time. Our deck needs new skirting and our sunshine kitchen is pretty dated. Della has some ideas for crafts. I’m developing my skills with power tools. 6. We want to stay in touch with old friends and develop new ones. We had a wonderful Holiday season having a lot of family and friends in our home in Cochrane. 7. We have a new product in our line called Community Garden. This is comprised of 12 Tower Gardens. We’ll be exploring local opportunities in this exciting area. Please comment and like. If you have any questions we’d love to have a discussion.